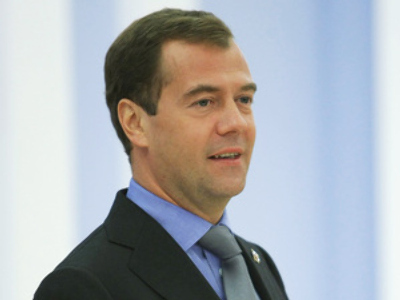 Dmitry Medvedev has introduced amendments to the Federal Law on Political Parties, allowing parties not represented in state legislative authorities to participate in sessions of these bodies at least once a year. The draft law, however, does not set a maximum number of sessions which those parties can participate in. 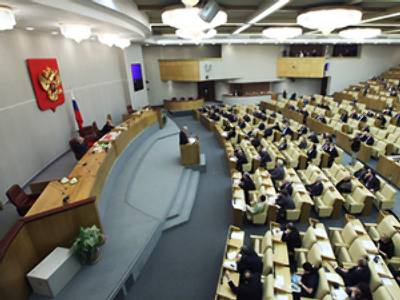 Currently, only four parties have made it to the State Duma: the ruling United Russia party which holds the majority number of seats (315), the Communist Party (57 seats), Liberal Democrats (40 seats) and the Fair Russia party (38 seats). The rest of the parties did not overcome the 7 per cent threshold required in the 2007 elections. The idea to give minor parties a better “voice” was mooted by the President in his address to the Federal Council in November 2009. 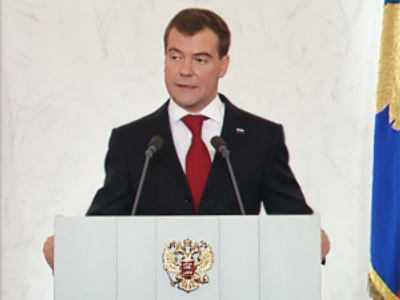 During his address, Dmitry Medvedev also stressed the importance of multi-party system, and introduced some measures to help more parties to get seats in the State Duma. 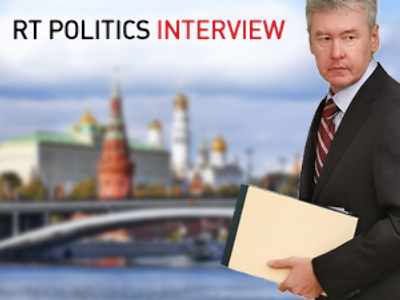 In addition, the non-parliamentary parties will also be able to participate in discussions of the most topical issues (such as the project of a future budget, for instance). The leaderships of those parties will decide upon who should attend those open-day sessions. 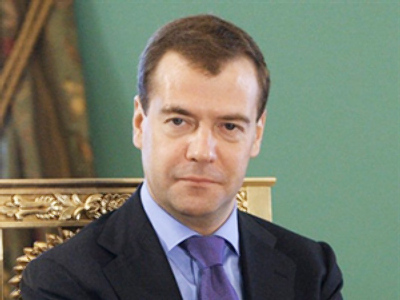 The amendments have now been sent to the State Duma for further consideration.